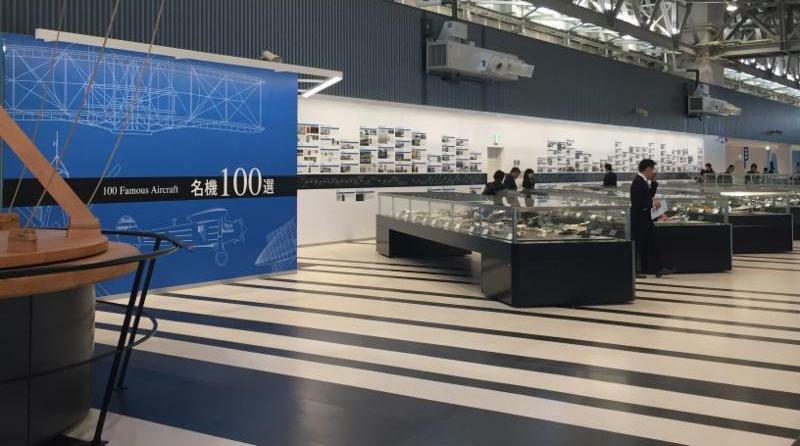 The Museum of Flight in Seattle and Aichi Museum of Flight near Nagoya announced a cooperative agreement at the grand opening of the Aichi Museum today at Nagoya Airport in Aichi Prefecture, Japan. The two museums will advance a mutually beneficial relationship for the development of both museums and both regions. Areas of common interest include exchanging ideas and best practices in aspects of museum operations, human resource development responsible for the aviation industry, and discussing ways to benefit their desire to help their respective communities. 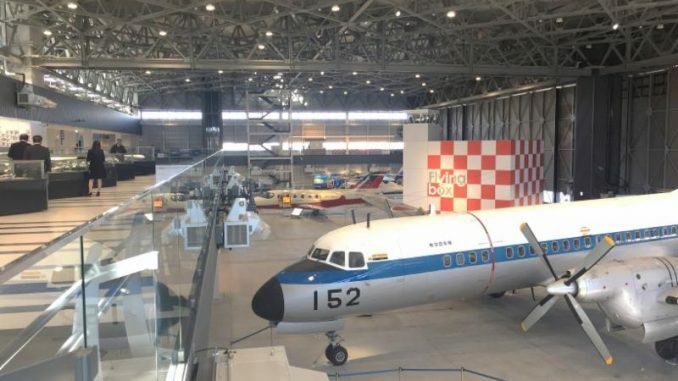 While The Museum of Flight was established in 1965, the Aichi Museum of Flight is entirely new. 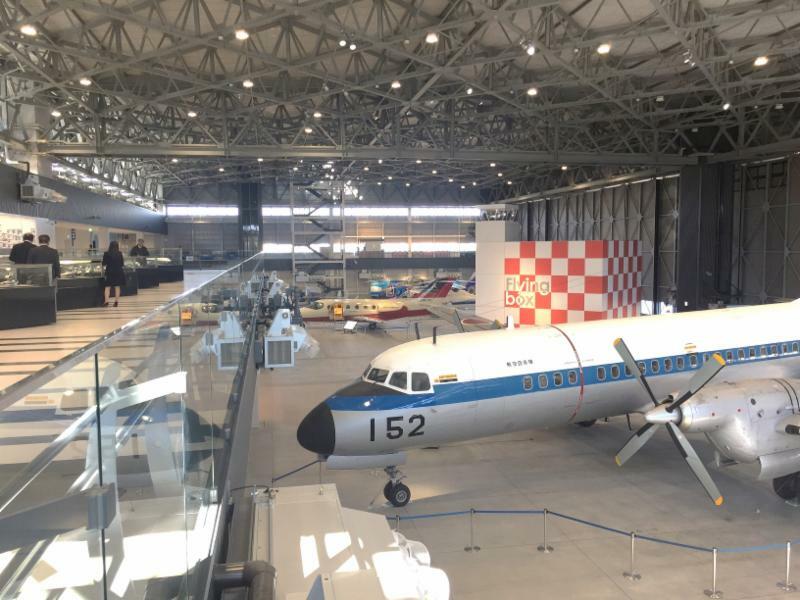 Housed in a huge, hangar-like building with a rooftop patio overlooking the airport, the Aichi museum focusses on the experience, development and inspiration of aviation. Its relatively modest collection of Japanese aircraft includes a twin-turboprop YS-11, the country’s first airliner built after the post-World War ban on Japanese airplane development was lifted in the 1950s. Aichi Prefecture is recognized as an important region of Japan’s aerospace industry, and the Museum’s construction was funded by the prefectural government. The prefecture of Aichi is also famous, of course, for the eponymous aircraft manufacturer which produced many combat aircraft during WWII, especially for the Imperial Japanese Navy. The most significant of these was the Aichi D3A Type 99 Carrier Bomber, codenamed ‘Val’ by the Allied Forces. Vals were heavily involved in the war from the opening shots at Pearl Harbor on December 7th, 1941, until the end. The type is credited with sinking more Allied naval vessels than any other Axis aircraft, despite being essentially obsolescent by the time they saw action. The Aichi Aircraft Company survives to this day as a subsidiary of Nissan, with the new name the Aichi Machine Industry Company.